The original creators of the award-winning Dry Yorkshire Gin, Masons, have finally released their very own, super-seasonal sloe gin, Sloe Distilled Gin. Husband and wife duo, Karl and Catherine Mason always strive to create a gin that "isn't just your run of the mill, off the shelf, generic gin" and they certainly achieved that with this latest instalment. 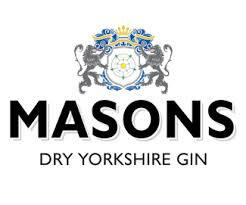 Masons have given a unique twist on a traditional sloe gin. 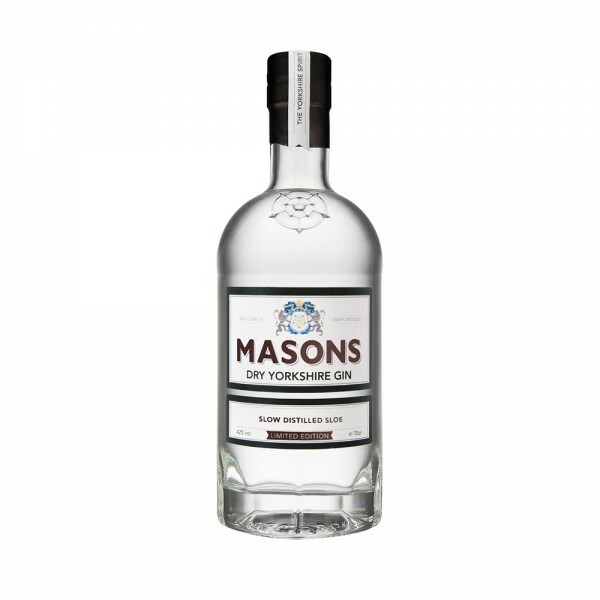 With the welcome addition of sloe berries during the distillation process, Mason's were able to give their gin the subtle blend of warmth & spice whilst keeping the gin perfectly clear. We recommend enjoying this seasonal treat with a splash of premium tonic, plenty of ice & a lime zest garnish.